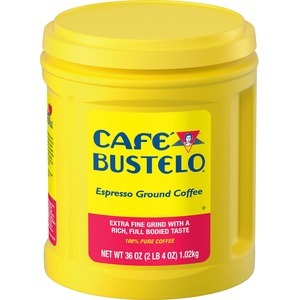 Pure, flavorful espresso ground coffee is roasted and ground from the finest coffees in the world. Coffee does not require fancy equipment to brew delicious coffee. Pre-ground coffee provides fresh, pure and flavorful taste.